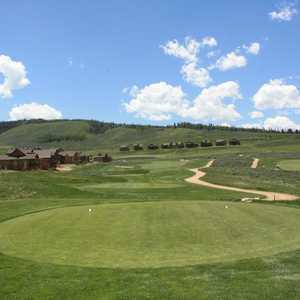 Formerly known as Headwaters Golf Club, Golf Granby Ranch is still the same classic mountain layout that has consistently ranked as one of the top public golf courses in Colorado since first opening as a nine-hole course in 2001. 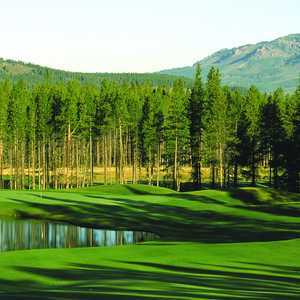 The golf course has an unrivaled setting in the heart of the Rockies. 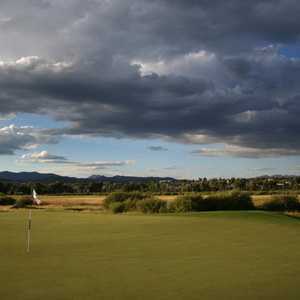 Grand Elk Golf Club in Granby is nestled within the Middle Park region of Grand County, providing stunning views of the Continental Divide and Rocky Mountain National Park. It's the county's only heathland-style golf course.